The Bennett Code is a draft Code of Conduct for conservation organisations, endorsed by Survival. 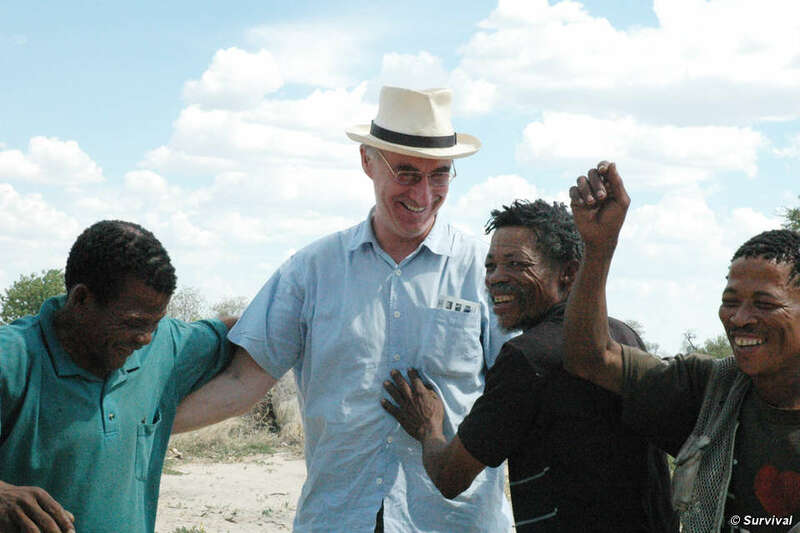 Gordon Bennett was the lead lawyer in the landmark case which overturned the Botwana government’s eviction of the Bushmen of the Central Kalahari Game Reserve. 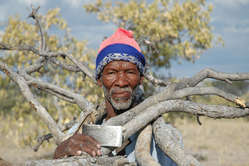 He has spent thirty years helping tribal peoples to defend their legal rights, working all over the world. Based on his experiences of how tribal people are affected by conservation projects, Mr Bennett has drawn up a Code of Conduct for conservation organisations, endorsed by Survival. The objective of the Bennett code is to create a fair, equal dialogue between the conservation organisation and the local people, ensuring that – if the tribe’s rights are infringed, or if the conservation organisation feels that a community is not keeping to their side of an agreement – either party has a way to seek justice. Many conservation organisations have policy statements about indigenous peoples or on working with local communities. These statements are often flimsy and, crucially, none are legally binding so do not help a community which feels it has been wronged to seek recompense. The Bennett Code aims to fill this gap. Organisations that become signatories to the Bennett code would be committed to respect tribal peoples rights, especially their rights not to be evicted from their lands, to give or withhold their consent to any projects on their land, and to be full participants in conservation projects on their land. The current draft of the Code has incorporated many suggestions and alterations made by tribal people, conservationists and academics.